The pervious concrete has evident benefits. The quantity of water that exists on planet Earth is limited, it’s not an infinite resource; and pervious concrete brings the opportunity to maximize that water usage. When water infiltrates the pavement there is an immediate positive impact by recharging aquifers and giving vegetation, trees for example, the opportunity to nourish from the running water instead of it being wasted on the surface. The most obvious benefit of this system is the economic savings on the utility bill. It also allows a decreased flow of water due to runoffs, reducing its environmental impact. It promotes self-sufficiency and lightens the processing operations and maintenance of water distribution networks. Durante el 13/11/15 celebramos el Festival de Aves Migratorias en nuestra reserva. La estudiante doctoral de la Universidad del Turabo e investigadora en JBNERR, Ivelisse Rodríguez junto al personal de JBNERR y el colaborador José Claudio de la Sociedad Ornitológica Puertorriqueña Inc., le brindaron una charla y recorrido guiado a 40 estudiantes de la Escuela Elemental de las Mareas y la Escuela Intermedia del Coquí. La actividad contó con el apoyo de Environment for the Americas, Caribbean Bird Festival e Ingrid Flores coordinadora del DIAM en el Caribe. ¡Gracias a todos por su apoyo durante la actividad! On 11/13/15 we celebrated the Migratory Birds Festival in our reserve. 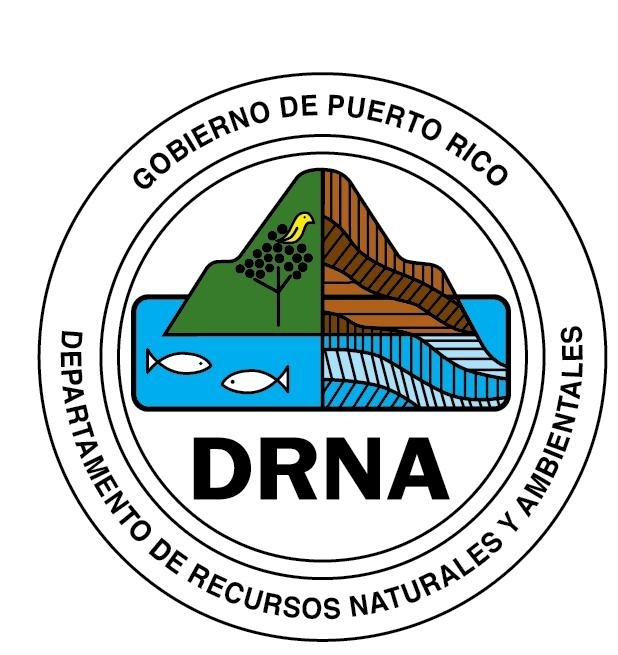 The doctoral student from Del Turabo University and researcher at JBNERR, Ivelisse Rodríguez along JBNERR’s staff and collaborator José Claudio of the Puerto Rican Ornithological Society Inc., gave a speech and a guided tour to 40 students of Las Mareas Elementary School and Coquí Middle School. The activity was supported by Environment for the Americas, Caribbean Bird Festival and Ingrid Flores DIAM coordinator in the Caribbean. Thanks to everyone for their support during the activity! Recorrido fotográfico realizado en enero del 2016 por Ernesto Olivares y Víctor Cuadrado. Como parte de la celebración de la Semana del Arrecife de Coral del Departamento de Recursos Naturales y Ambientales, realizamos una actividad de encuentro con el mar en el arrecife cercano a Cayo Caribe en la Bahía de Jobos. Los educadores Hector M. Martínez y Berliz Morales de Sea Grant Puerto Rico junto a personal de JBNERR, realizamos un taller educativo a nuestro equipo de voluntarios que han estado presente durante el verano del 2015. Los participantes aprendieron sobre la dinámica y ecología de los arrecifes de coral. As part of the celebration of the Coral Reef week, we had a sea encounter activity in the reef near Caribe Cay in Jobos Bay. Staff from Sea Grant Puerto Rico and JBNERR, implemented an educational activity to our volunteers where they learned about the ecology and dynamics of coral reef. Presiona sobre la foto de portada de los álbumes que presentamos a continuación. Dentro de cada álbum encontraras todas las fotos. Click on the cover photo of the albums presented below. In each album you will find all the photos.